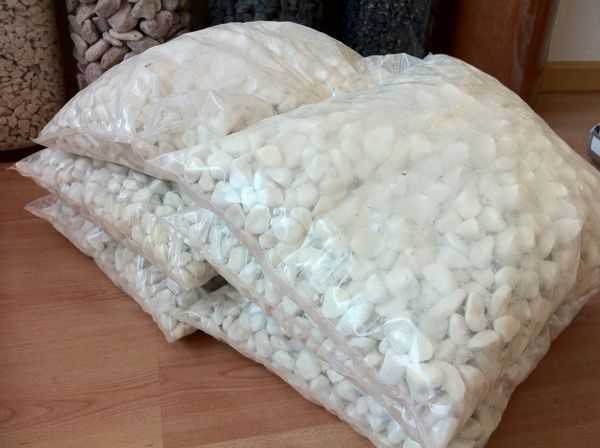 We offer our decorative stone for landscaping in bags of 20 and 25 kgs. We have all types of crushed stone and boulder, Igea intense black, white marble, ivory, blue-gray, yellow, chocolate, emperor, clay, crushed brick and arid in all available measures. Our packaged arid are top quality, we use quality plastic and packing facilities feature the latest technology in heavy, filling and sealing bags. We can offer the bags with our logo or blank, without advertising. 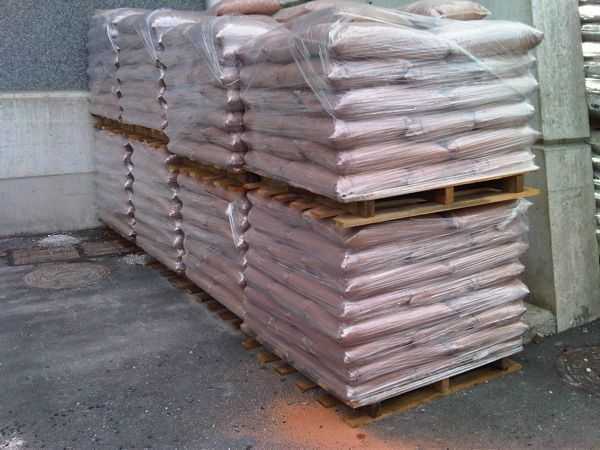 We can palletize bags in pallets of 1.000 or 1.200 kg.